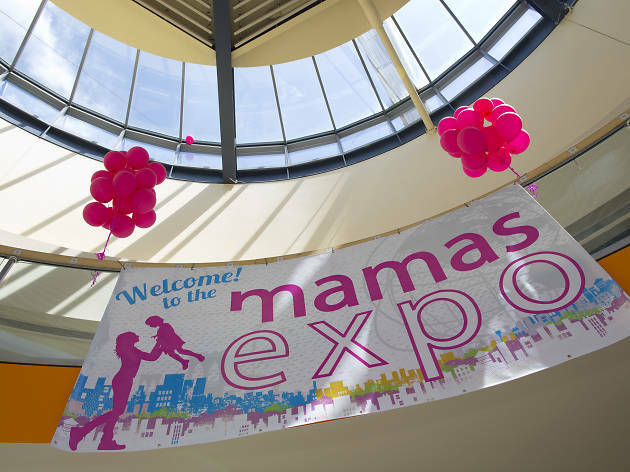 The Mamas Network is hosting a two-day parenting festival where they’ll provide parents with information, local resources and samples as well as invite kids to participate in activities. 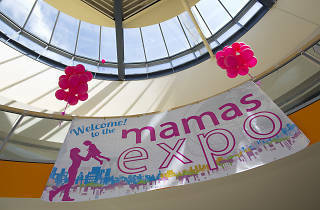 March 12 is themed on pregnancy and babies while the following day focuses on families with children aged 2 and older. Each day, the first 200 families will receive an urban parenting goody bag. All ages.